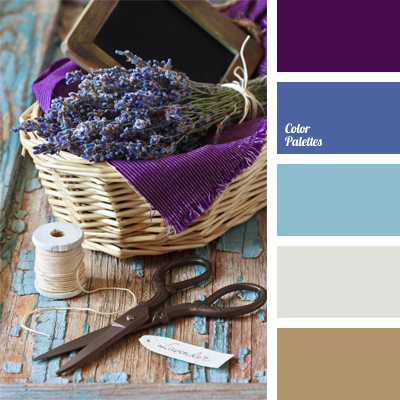 Blue Color Palettes, bright purple color, brown and blue, Brown Color Palettes, color selection, colors in Provence style, dark-blue, lavender, lavender color, light blue, Provence colors, purple, shades of blue, silver, silver-colored, Violet Color Palettes. 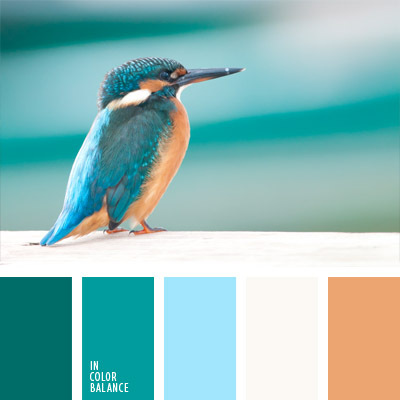 aquamarine, bright blue, Brown Color Palettes, camel fur color, color selection, color solution for weddings and wedding decoration, emerald green, red-brown, sand color, shades of blue. 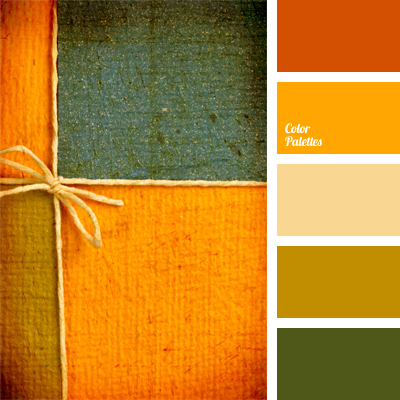 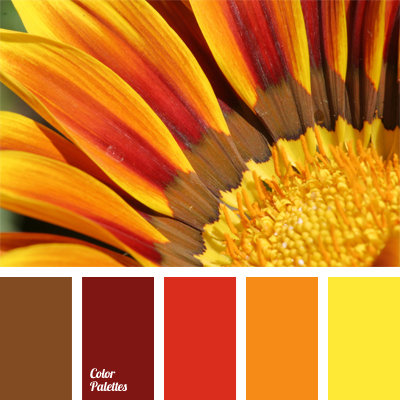 bright orange color, Brown Color Palettes, carrot color, color of green pine, color solution for interior, combination of green and orange, contrasting combination of colors, green and orange, Red Color Palettes, shades of orange. 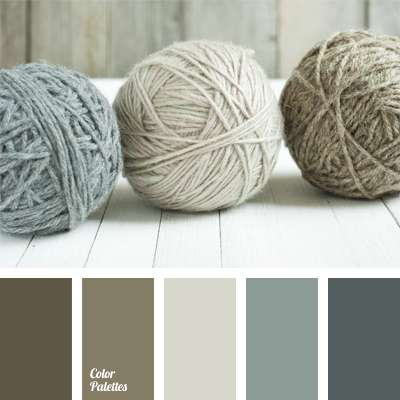 Brown Color Palettes, color matching, color matching for a home, color of graphite, color of pure wool, dark gray, graphite color, gray and brown, shades of brown, shades of gray, shades of gray and brown, shades of gray color. 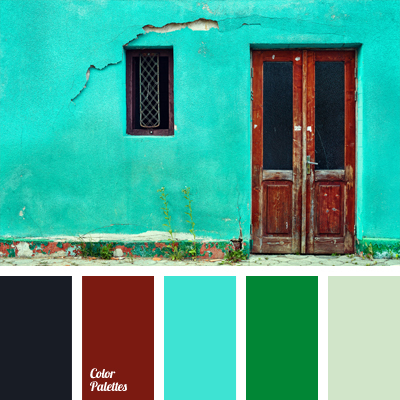 black and blue, black and green, bright blue, Brown Color Palettes, color matching, color of coal, color of graphite, contrasting colors, contrasting combination of brown and blue, gingery-brown, rich colors, turquoise. 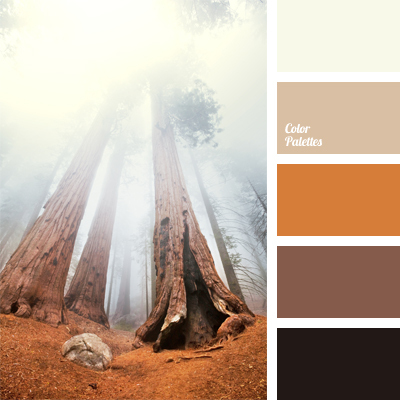 almost black color, beige, brown and beige, Brown Color Palettes, color of the morning mist, dark brown, monochrome brown palette, monochrome color palette, red-brown, shades of brown, White Color Palettes. 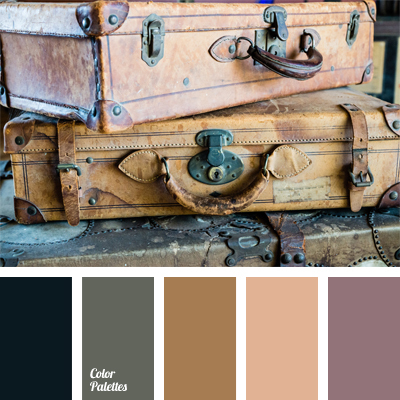 beige, beige leather color, beige-pink, Brown Color Palettes, color of leather, color selection, color solution, dark gray, dark slate gray, green-gray, pink-violet, violet-pink.